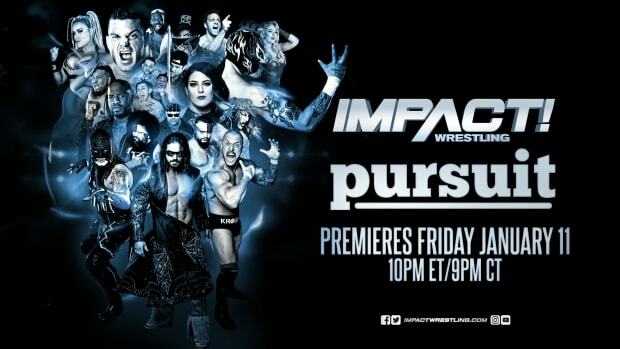 X-Division Stars Returning In New York City; Cryme Tyme To TNA? TNA Wrestling has announced Brian Cage, Low Ki and Homicide will work next weekend&apos;s Impact taping on June 26, 2014 in New York City. The company will hold tapings from the Manhattan Center June 25-27.